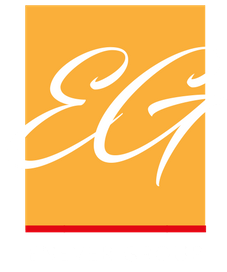 The Enever Group Business Academy combines the Skills and Knowledge of Business Business Business Founders, Clive Enever and Linda Reed-Enever in one central learning hub. Both industry and business leaders in their own right Clive and Linda are both passionate about empowerment through education and knowledge. 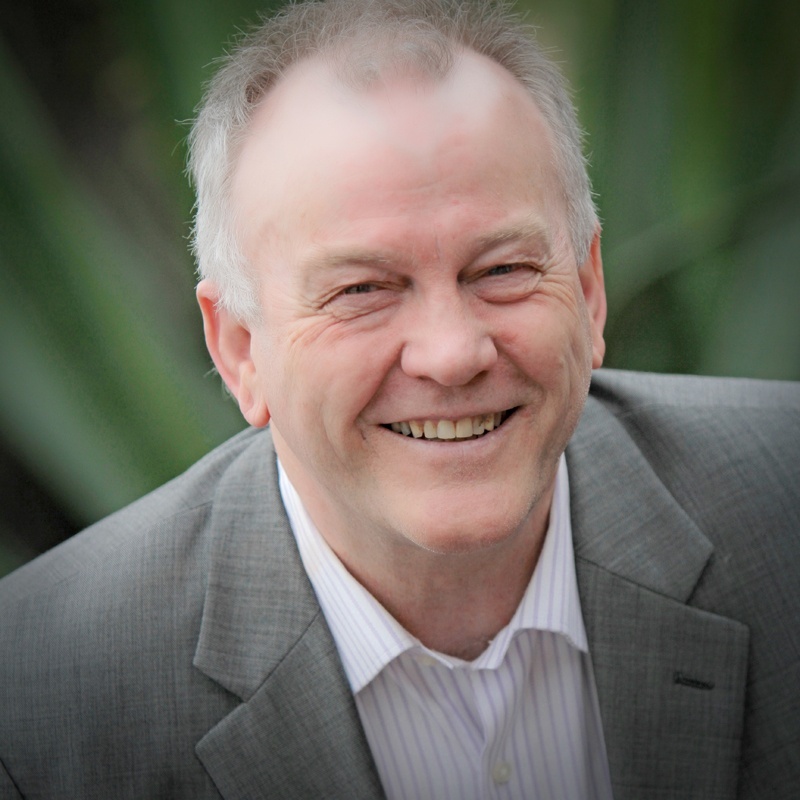 As a successful business coach, mentor, and strategist, Clive Enever has accumulated a wealth of knowledge in all key areas required to encourage business owners to grow their businesses and achieve their goals. Clive provides powerful and high impact mentoring to business owners, using an approach that is warm yet direct and ever results-driven. Clive’s clients attest to being able to build their success alongside creating the lifestyle they crave – putting an end to the myth that business success requires total personal sacrifice. Whether business owners seek to increase their profits, improve sales results, streamline performance or develop staff, Clive can assist in the ‘spring-boarding’ of business success. Content Creation Tools and Tips - Helping you create and share content!